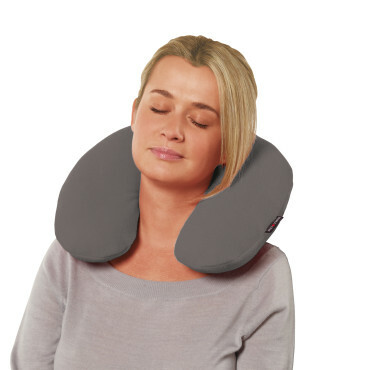 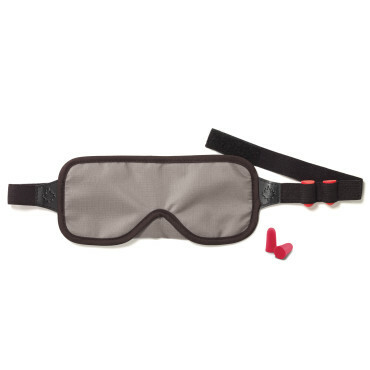 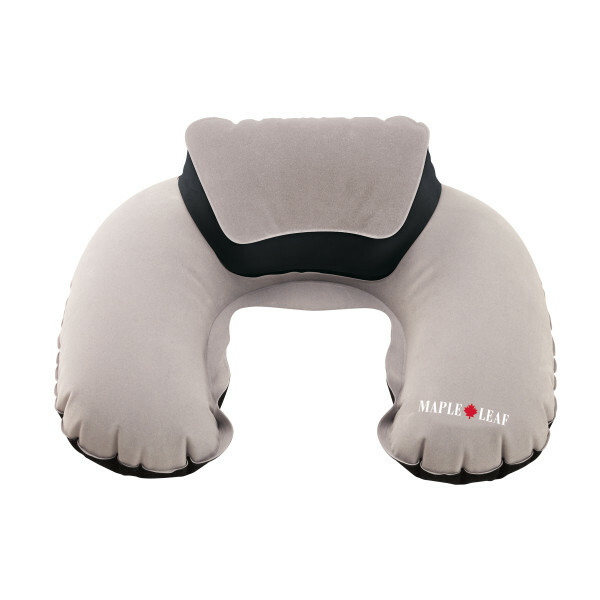 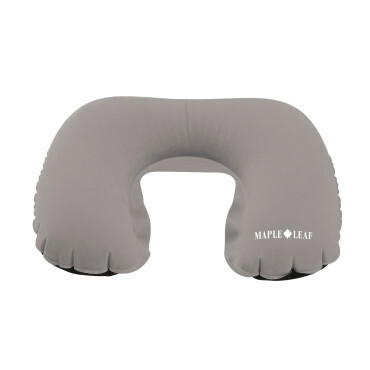 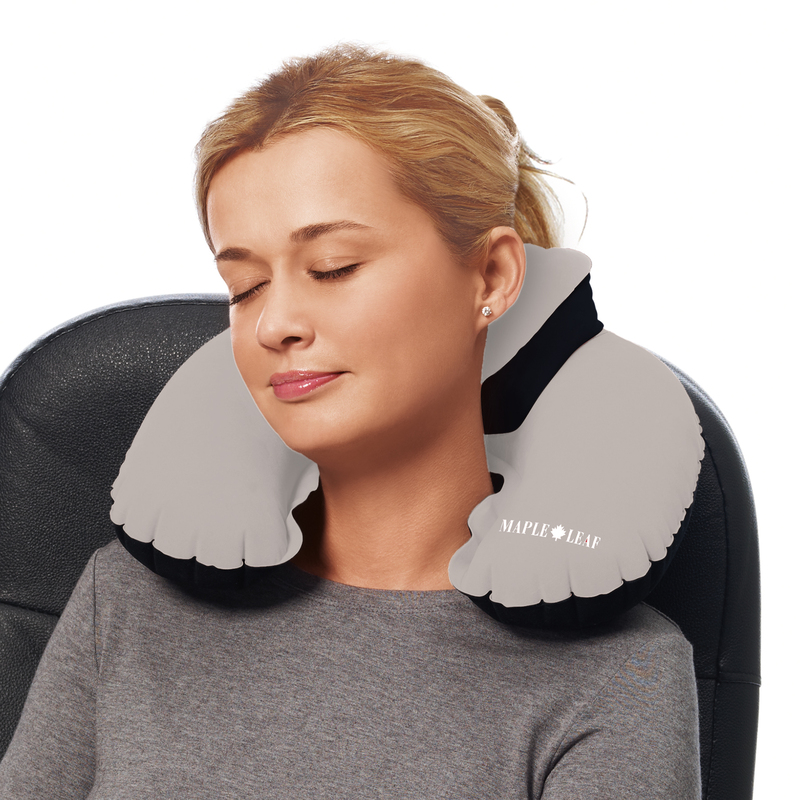 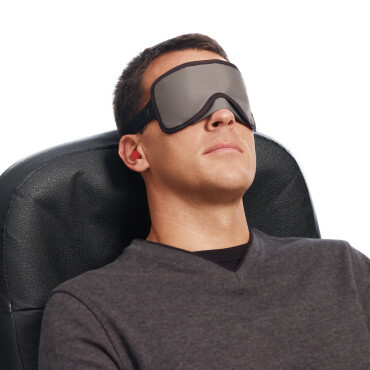 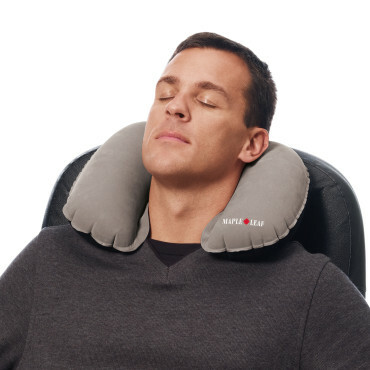 This makes such a difference to reduce neck strain when traveling by plane. 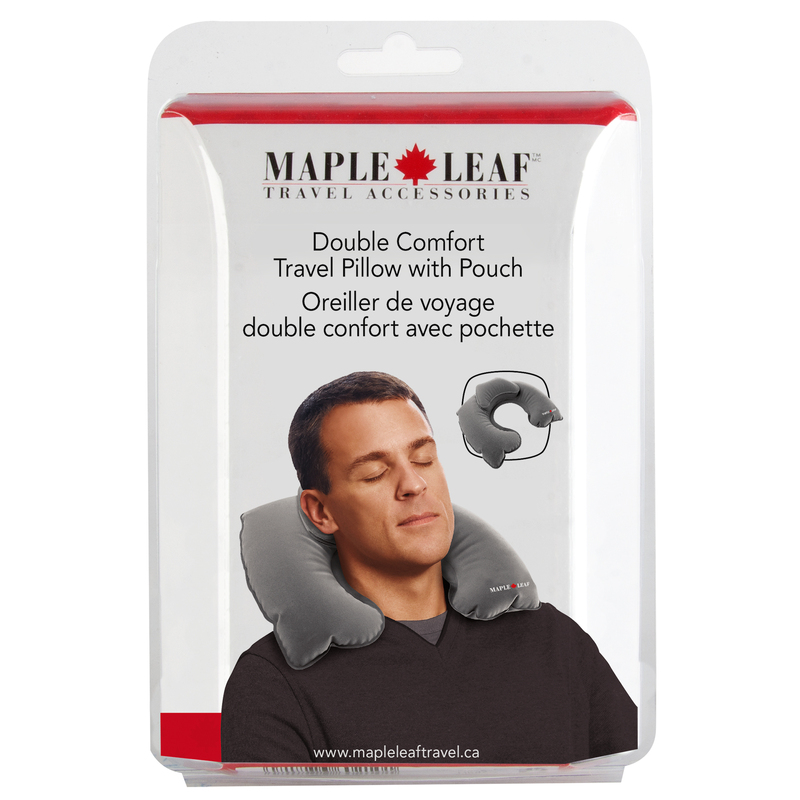 These pillows are really practical, fit in any luggage or purse, durable. 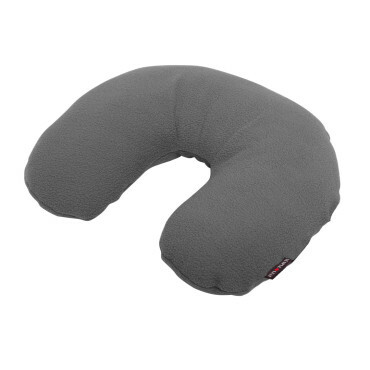 In airplanes, be careful not to overinflate as the volume of air will increase while in flight.